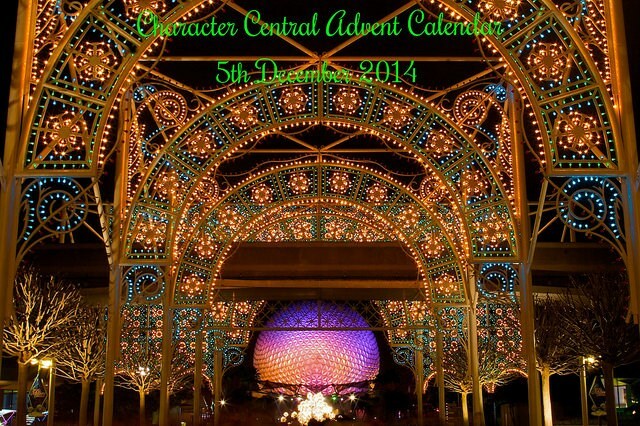 It's the 5th December, which means it's time to open the fifth door of our very special Character Central Advent Calendar! Today it is the turn of the mischievous brothers, Chip and Dale! 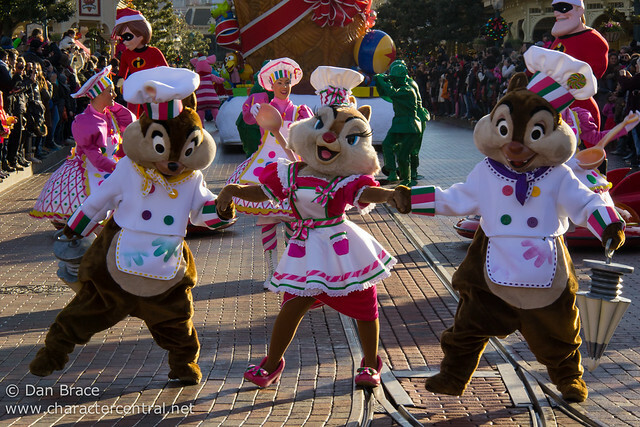 Pictured here with their beloved Clarice, they can be seen daily in the Christmas Parade during the festive season at Disneyland Paris.